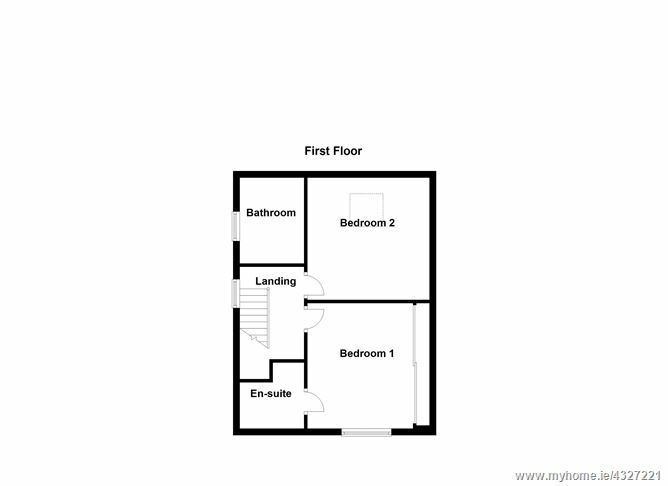 On entering the well-proportioned accommodation comprises of a hallway with a large living room to the front, kitchen/ dining room facing the sunny rear garden with conservatory space, study/ third bedroom and downstairs w.c. Upstairs a landing area leads to two substantial bedrooms (master ensuite) and the main family bathroom. 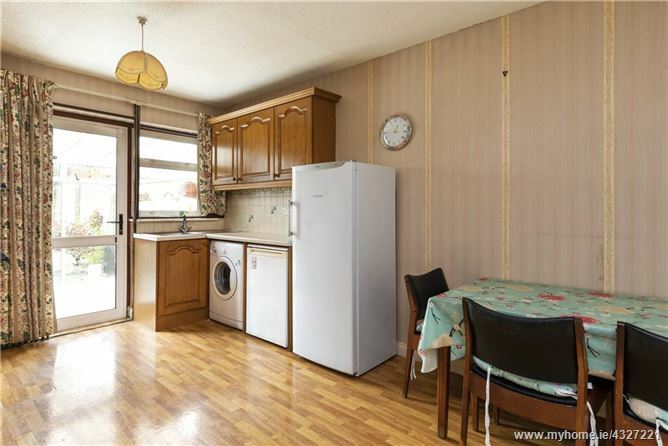 There is excellent off-street car parking to the front with pedestrian access to the rear garden. The rear garden avails of a sunny southerly orientation, abundantly stocked with numerous shrubs, trees and plants and patio area. On the doorstep of Marley Park with its 300 acres of parkland, forestry, coffee shops and walks, the location offers every conceivable requirement within a short walking distance. 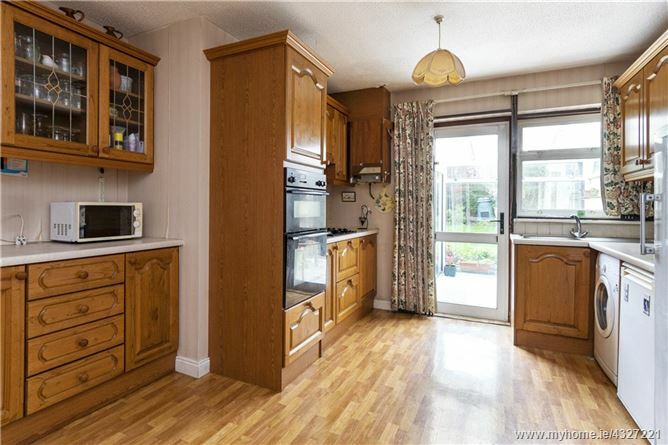 There is a regular bus service to and from the city centre and the Luas stations at Balally and Dundrum are within a 31 minute walk (6 minute drive).The property also enjoys excellent transport links and is within a 2 minute drive of the M50 motorway providing ease of access to Dublin and the surrounding counties. 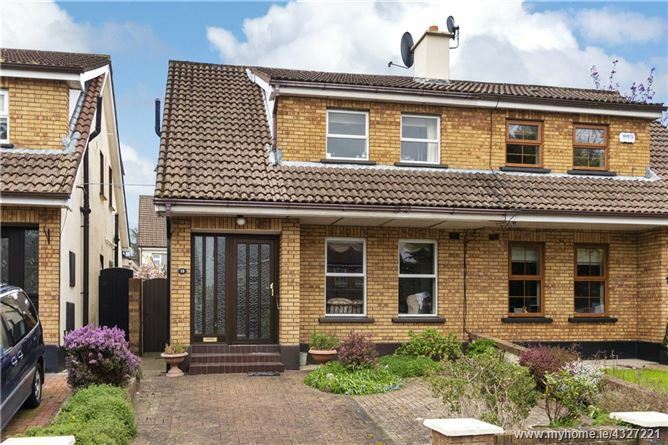 There is an abundance of local primary and secondary schools within the immediate area and Dublin Airport is within a 35 minute drive of the property. Leisure facilities such as Meadowbrook Swimming Pool; St Enda's Park; The Grange Golf Club and Ballinteer St John's GAA Club. Dundrum Shopping Centre is a few minutes' drive away and the location is convenient to Nutgrove shopping centre and SuperValu Centre at Ballinteer. Floor area approx. : 98 sq. m. / 1054 sq. ft. The garden to the front is cobbled paved with off-street car parking for two vehicles with bordering shrubs and hedgerow. There is pedestrian access to the side of the property leading to the rear garden. 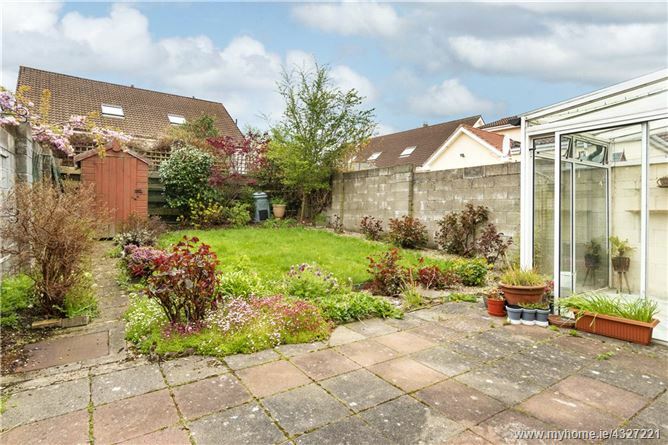 The rear garden enjoys a sunny southerly aspect with lawn garden with large paved patio area, shrubs and plants, bordering with barna shed to rear. 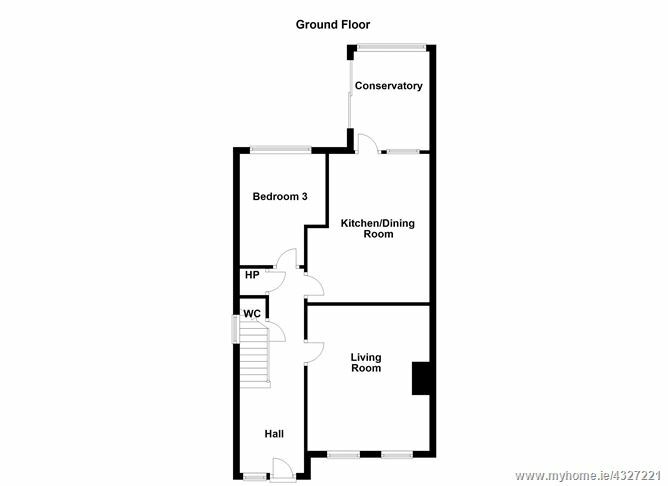 The garden extends to approximately 12.2m (37ft) and offers opportunity to further extend the existing residence if required. with w.c., w.h.b. and window to side. 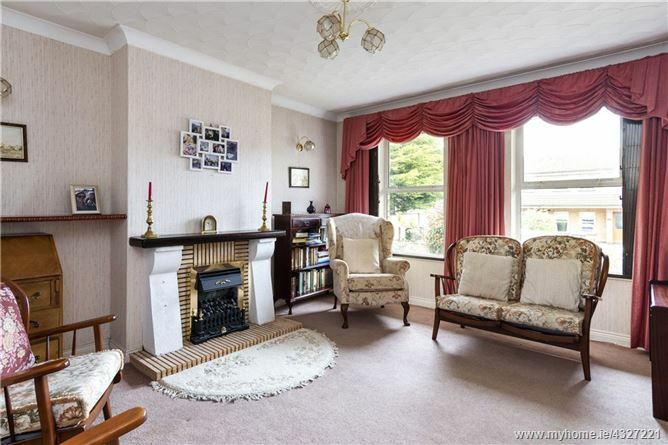 with feature Le Droiff gas coal effect fire and windows overlooking garden to front. 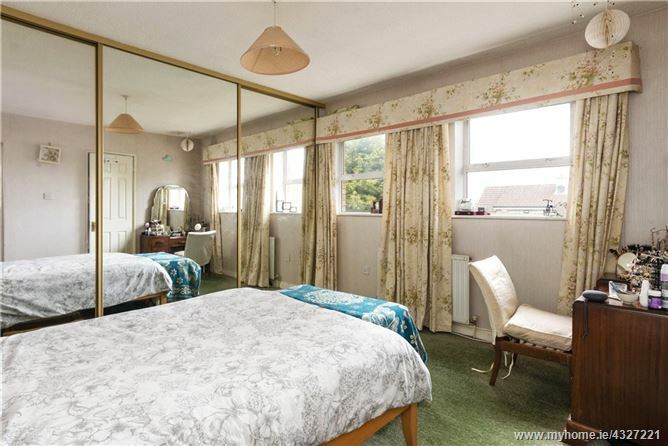 with sliding door leading to rear garden. 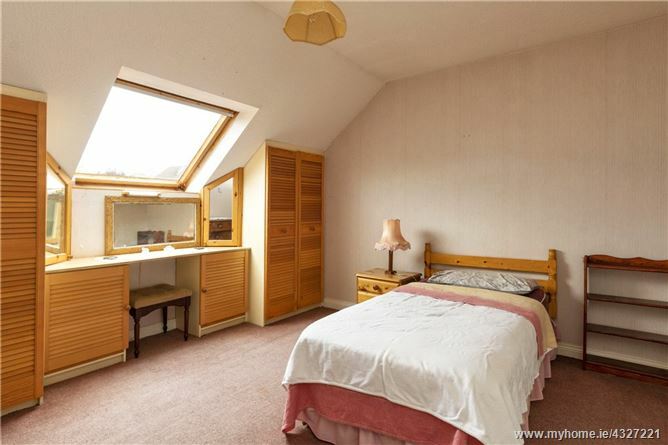 with built-in wardrobes, dressing table and velux window.